Twitter has just shared that it will be opening an office in Indonesia, adding onto the list of tech giants that are looking at the country home of over 240 million people. Twitter’s new Jakarta office will be its sixth in the region, following other Asia Pacific offices in Tokyo, Mumbai, Sydney, Singapore and Seoul. “This is of great importance to Twitter because Indonesia loves Twitter and Twitter loves Indonesia. In fact, when we think about the market overall, Indonesia is one of the biggest countries that are active on Twitter ” the company’s president of global revenue and partnerships, Adam Bain, told reporters in Jakarta last week. Indonesia is the most populated country in Southeast Asia, home to over 240 million people. Due to its low internet and smartphone penetration, the people coming online from Indonesia in the next couple of years will increase multiple folds, and companies big and small alike are flooding into the market to capture market share first before the market is saturated. Other than Twitter, social media giant Facebook also opened a new office in Jakarta earlier in March. Apple, one of the world most valuable company known for producing a suite of products, notably your iPhones and iPads, was reported to have opened an office in Indonesia shortly after Facebook. Smartphone maker Xiaomi is also launching its suite of products in Indonesia, alongside one of the world’s leader in Internet browser: Firefox, which reportedly will be bringing budget smartphones to Indonesia. Indonesian consumer engagement on Twitter is “extremely high”, Bain said, and has “gotten the attention of the entire team back at headquarters”. 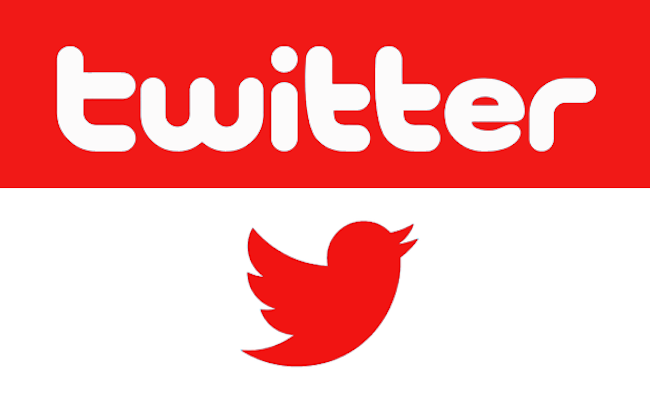 Twitter revealed that it has close to 20 million active Twitter users in Indonesia in June. Earlier last week, Twitter also announced a new analytics dashboard allowing users to understand their own twitter activities.